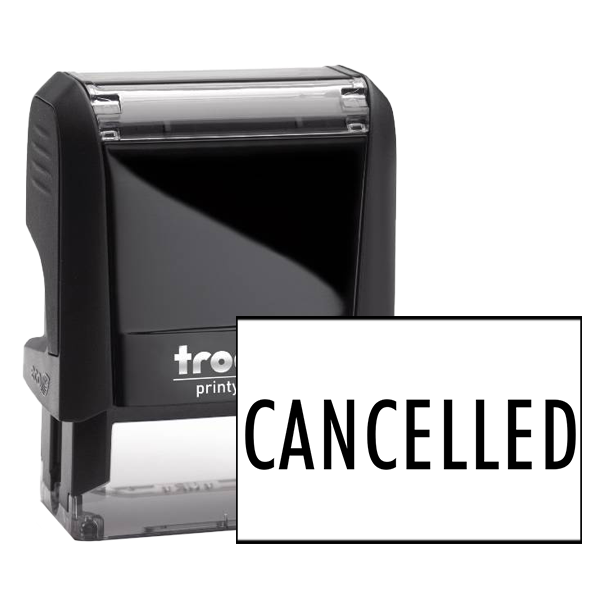 Affordable, classic, easy to use, and always great in terms of organization for your work space this CANCELLED rubber stamp will leave you wondering why you didn’t order one sooner.And should you want to add some color to your life and your office, why not opt for one in purple? 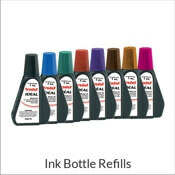 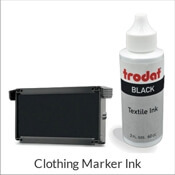 If not purple, we offer a good selection of other ink colors for you to choose from with no additional cost to you. 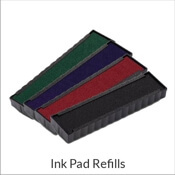 Impression size: Approximately .563" x 1.5" You are also more than welcome, to upgrade to a larger size starting at only $2.00 more! 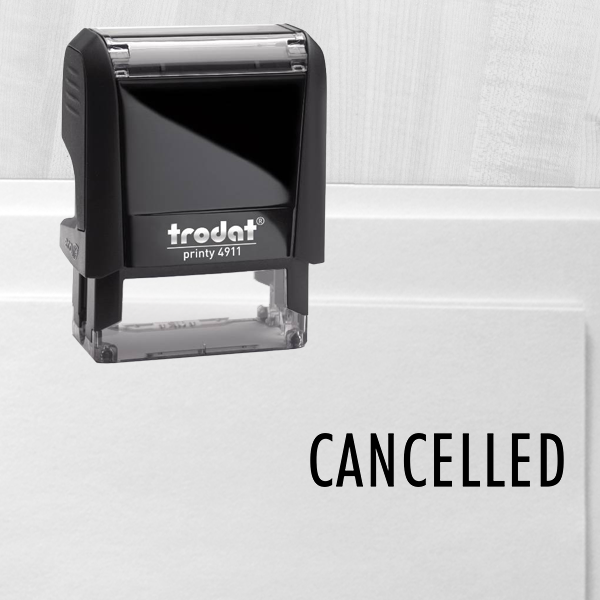 CANCELLED Narrow Rubber Stamp Details Affordable, classic, easy to use, and always great in terms of organization for your work space this CANCELLED rubber stamp will leave you wondering why you didn’t order one sooner. 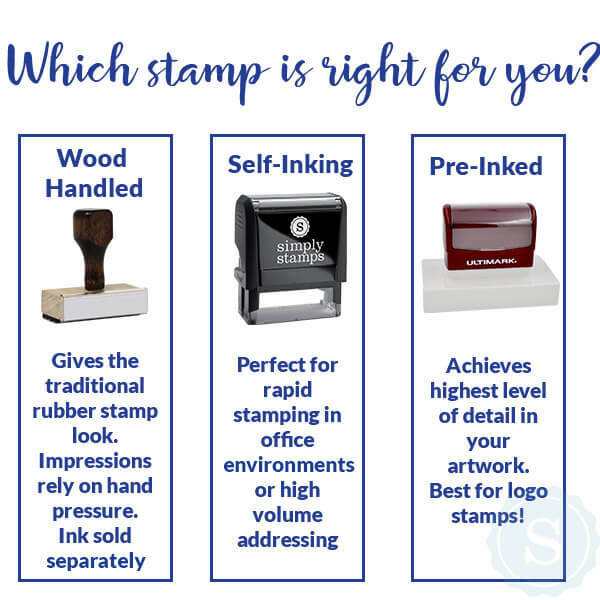 Our office stamp series guarantees satisfaction! 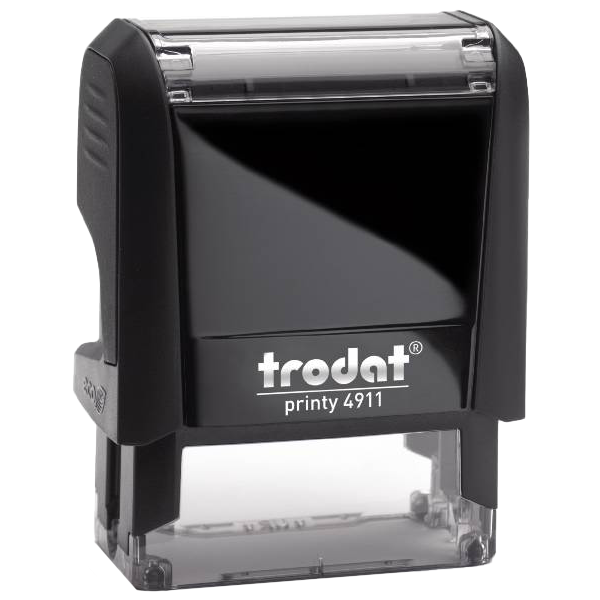 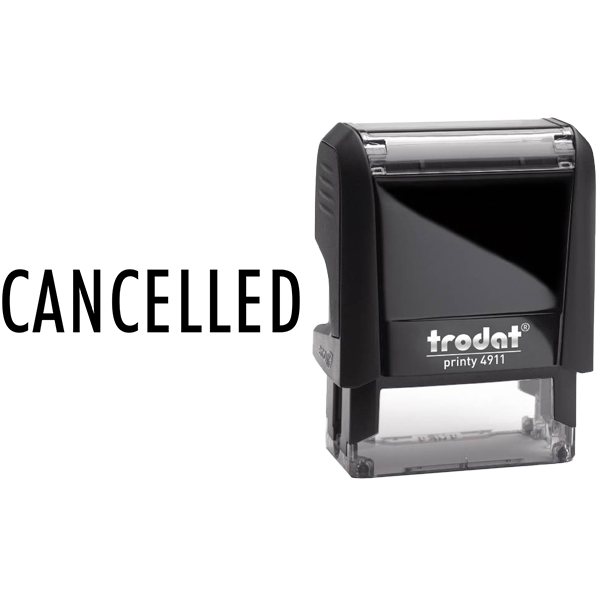 Quickly mark the status of any document with this CANCELLED rubber stamp in a narrow and clear print font! 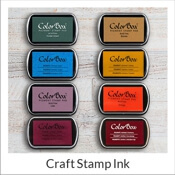 If you want to have some fun, try opting for a different color at no additional cost to you!